Commissioned by Patrick Marsh Middle School Bands, Chris Gleason, director. World premiere on May 12, 2015, Patrick Marsh Middle School Band, conducted by Chris Gleason. John Mackey's "Lightning Field" takes its title from a work of art by Walter De Maria. 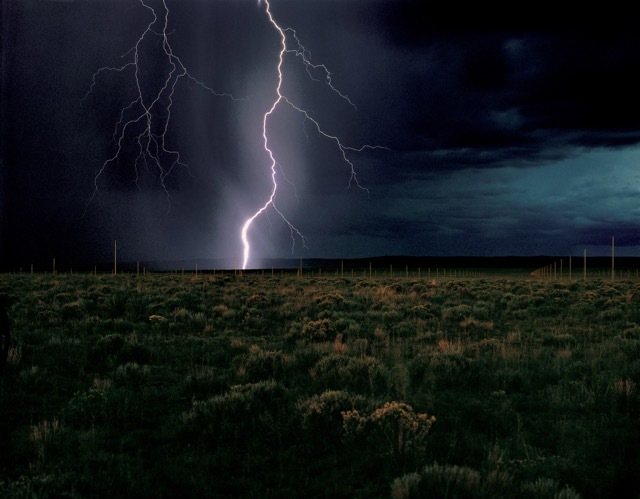 That work is a massive expanse of New Mexico desert, claimed and transformed by the artist via an installation of steel rods: planted in the earth and reaching toward the sky, they call down its power - literally creating man-made lightning storms. Like them, Mackey's piece speaks to the ancient impulse to summon nature's power, and the magic such acts unleash. 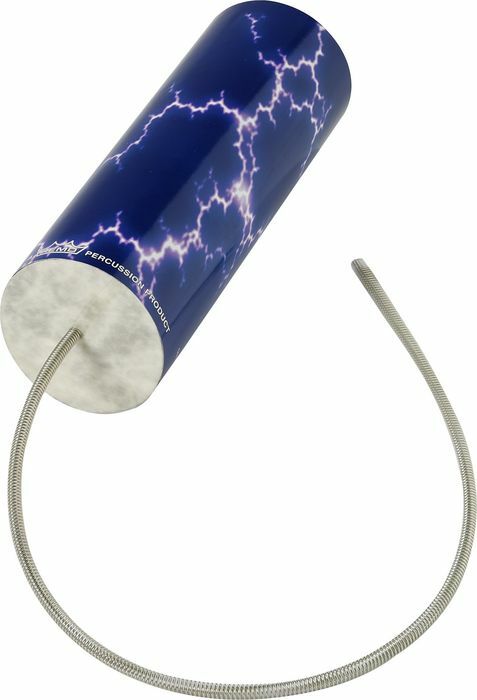 A sense of energy runs throughout the work, with the driving onstage percussion enhanced by the sound of thunder (provided by inexpensive hand-held percussion instruments called "thunder tubes") surrounding the audience.